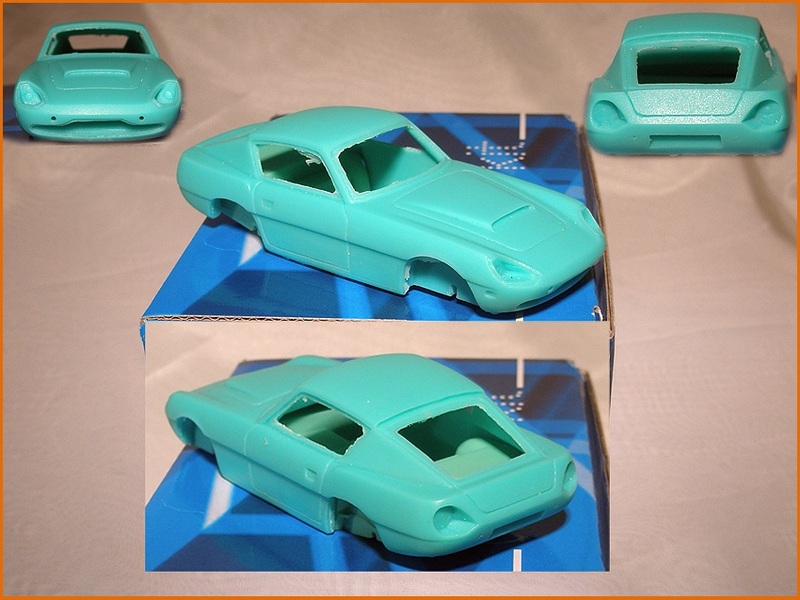 Carlo Brianza created his first miniature cars in 1963. He started out building individual large-scale models in brass before entering into a partnership with two well-known colleagues Michele Conti and Manuel Olivé Sans with whom he continued building high quality individual large-scale models. 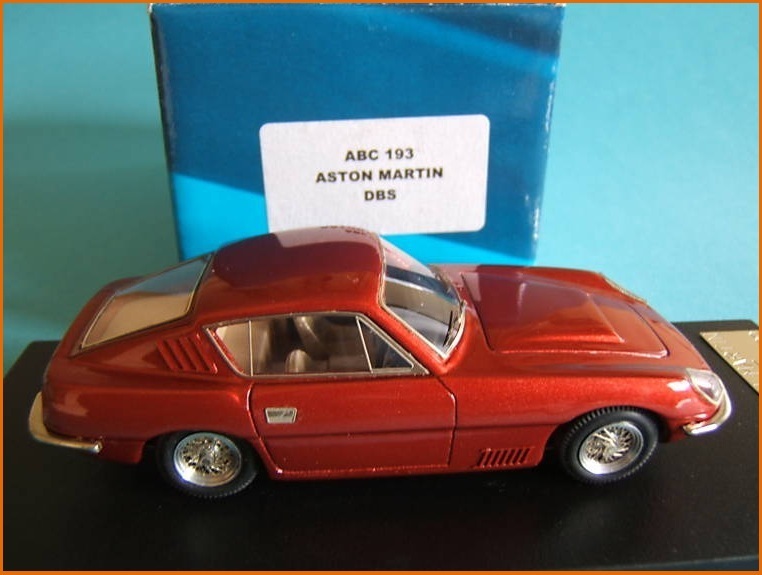 The mass-production period began in 1973 when Carlo Brianza and his wife Ella founded the company ABC. Their first model, a Fiat Turbina (Reference ABC 01) of which 300 were made marked the beginning of a long production period which included deals with both Fiat and Lancia. After Carlo Brianza died in 1994, his children took over the running of his company. His son Andrea is now in charge of prototype design while his daughter Laura takes care of the commercial side of the company, under the watchful eye of her mother Ella. 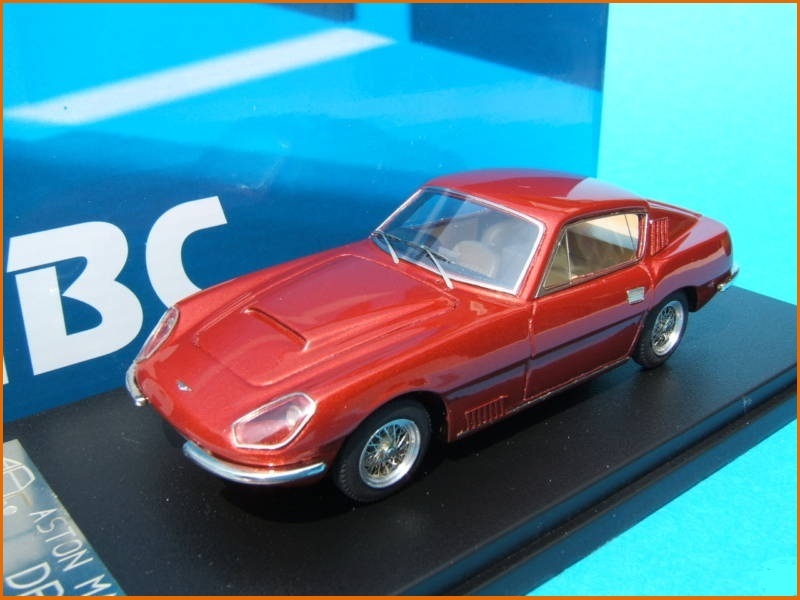 Based in northern Italy close to Lake Como, ABC produces a large range of miniature vehicle scales ranging from 1/10 to 1/12, 1/18, 1/24 and 1/43. 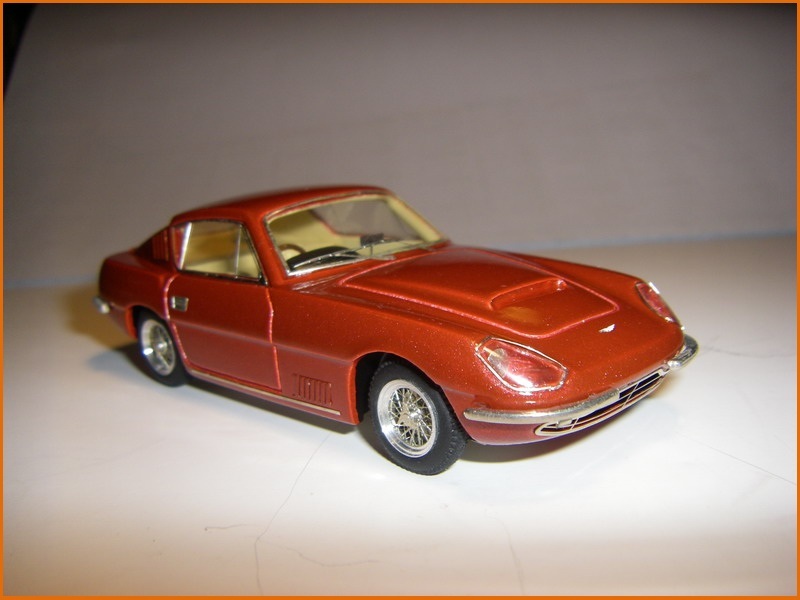 These include several different Aston Martins including a 1/43 scale model of the DBSC prototype unveiled by Touring in 1966. 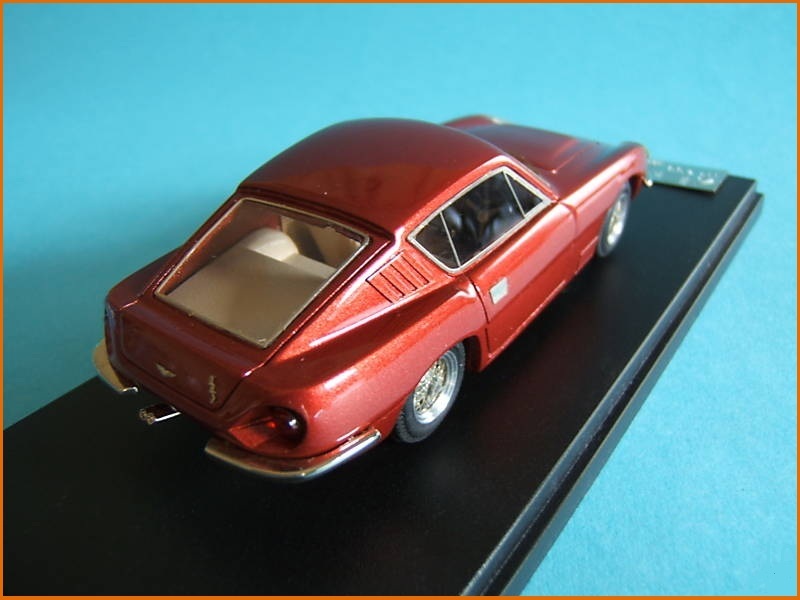 Made out of plastic, it is available either in self-assembly kit form, or fully built and painted in the famous Dubonnet Rosso red. This was the colour chosen by many Aston Martin owners in the 1960's and it was used on the original MP/226/1/R prototype along with the tan pigskin interior.